Whilst I was transcribing The Who's 'Behind Blue Eyes' (which popped up on my Spotify 'Daily Mix 1' recently - it's an awesome song!) 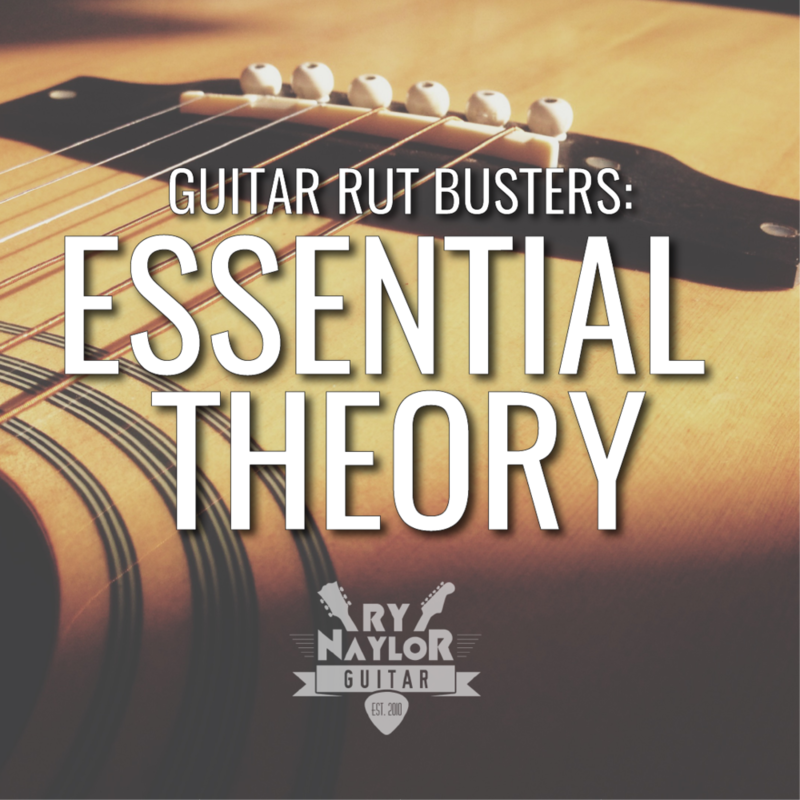 I got the inspiration to create a lesson on how best to approach picking patterns like those in the acoustic guitar part at the beginning of the song. It's fast and near impossible to play cleanly (at least for me as you will have seen if you follow me on Instagram) with all down picks or all up picks. We need to add a little alternate picking into our technique trick bag. So in this week’s lesson we’re looking at how you should approach any picking pattern that uses a flat pick to ensure that you are economising the movement of the picking hand. In turn this will help to increase picking speed and accuracy. You can get exclusive access to the FREE lesson notes by signing up to my newsletter. Simply enter your details below and get my detailed notes in your inbox in just a couple of minutes.